What? 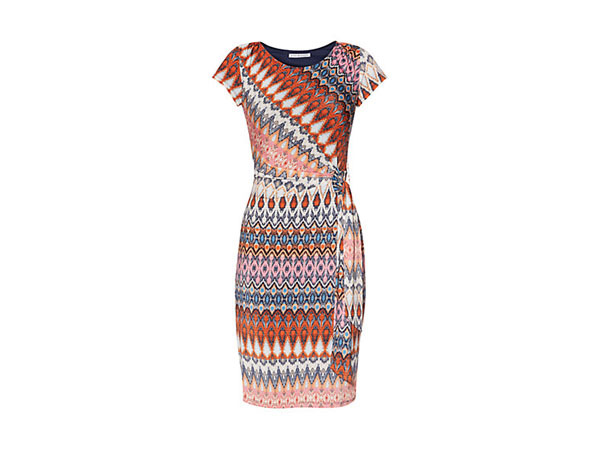 Abstract print jersey dress from Gina Bacconi. Priced at £99.